The first few years of formal education have the wonderful potential of expanding a child’s natural thirst for learning. Delphi’s Lower School academics provide a rich program that teaches basic skills, keeping that thirst alive and growing. The curriculum’s greatest emphasis is placed on reading, writing and mathematics, surrounded by a broad experiential program. Beyond the focus on competence in basics, Delphi introduces students to a wide variety of academic subjects. 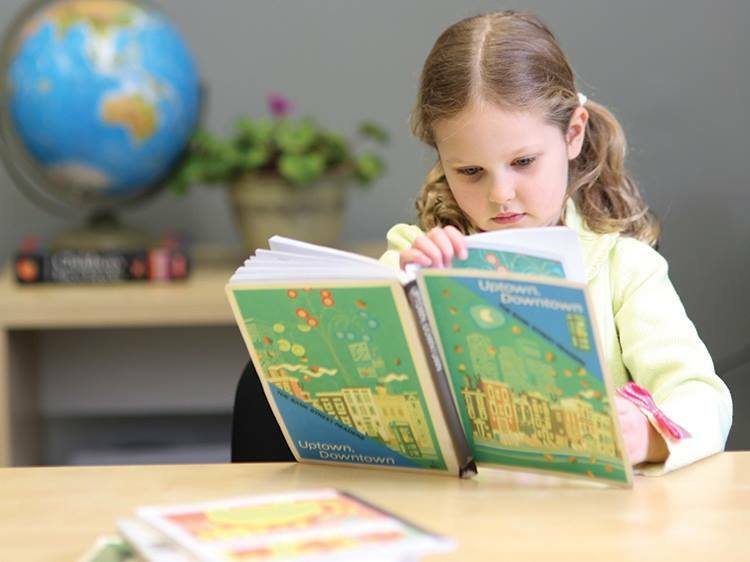 Designed with an integrated approach, the Lower School curriculum includes study of geography, history, science, music, art, poetry and even communication skills. In addition, our teaching methods engage students in creative activities which encourage the exploration of their surroundings and help them relate what they learn to real life. A unique aspect of the Delphi Program is that all students develop good study habits. They literally learn how to learn. These are not study or memory tricks. They have to do with really understanding and using what is studied. From the very beginning of their Delphi education, students become alert to the various signs of learning barriers and gradually gain the ability to overcome them as they move through the program—at first with considerable teacher assistance and then with increasing independence.